The Mark Province of South Wales was established in 1870 and consists today of 32 Mark Lodges and 23 Royal Ark Mariner Lodges meeting at 19 centres throughout South Wales. The aim of this website is to provide information about the Mark and Royal Ark Mariner degrees and to share news items with our members. 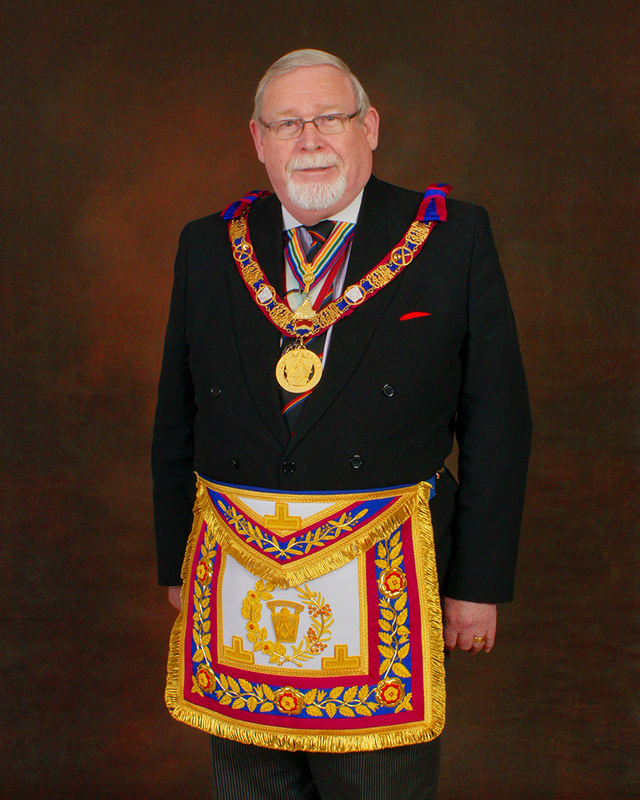 We hope that this website will also promote interest from members of the Craft who are not yet Mark Masons and to whom we extend a welcome to this enjoyable “friendly” degree. Our ceremony has lighter elements in it, but like all Masonry contains an important message for us all. If you would like further information about our Mark or Royal Ark Mariner degrees, the Province or any of our Lodges please do not hesitate to contact us. 5th June (Wednesday)	Prov. Mark Grand Lodge Meeting and Investiture, Cardiff Masonic Hall.